A couple of months back, Nokia launched the 7.1 at an event in London. The phone is still the best when it comes to the build quality at a price of €349. Today, the Nokia 7.1 launched in India at a price of Rs 19,999 or $287. Yes, the phone doesn’t offer the best specifications at this price since it has a Snapdragon 636 processor that we see on Nokia 6.1 Plus also, a small 3,060mAh battery, etc. Still, if you want a phone that has premium build quality, stock Android, a USB Type-C port, a great display & you don’t care about the performance, then this is a phone that you can go for. You can watch any review on YouTube, and one thing that you’ll find common is that everyone loves the premium design and feel of this phone. 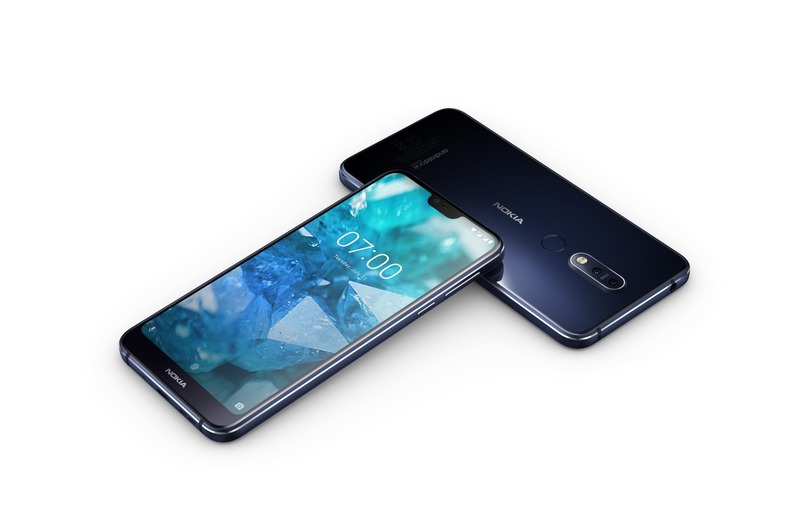 The design of the phone is similar to the Nokia 6.1 Plus. 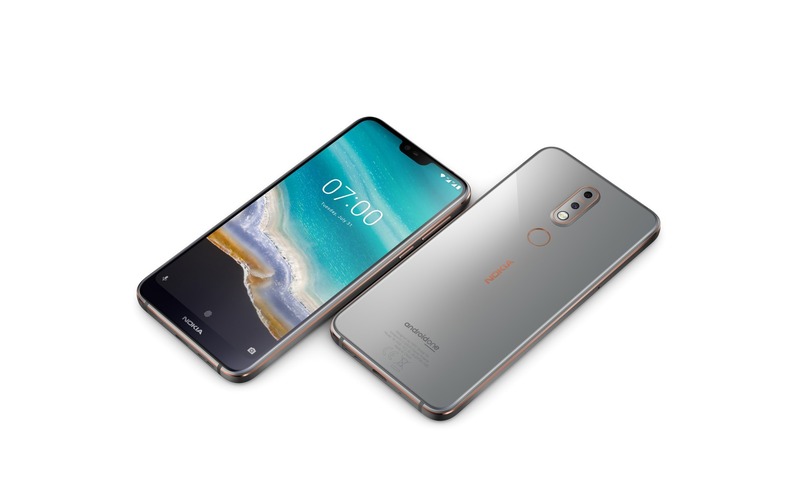 It too has a notch on the front, but the bottom chin is relatively bigger than the one on Nokia 6.1 Plus. The camera arrangement is also the same on the back. The white variant of the phone has copper accents. There is glass on the front and back, and the phone has a 6000-series aluminum frame. One of the things that make it different from the Nokia 6.1 Plus is the display that has HDR-10 support. This is something we don’t see in phones at this price. The real-time SDR to HDR conversion helps to watch the content on the screen in HDR quality. Nokia calls the screen on Nokia 7.1 a ‘PureDisplay.’ You can watch and stream HDR content on the phone. The 5.84-inch FHD+ display has an aspect ratio of 19:9 and is protected with the Corning Gorilla Glass 3. The phone has a Snapdragon 636 processor, 4GB RAM and 64GB internal storage. There is a 3060mAh battery under the hood which, again, is of the same size as on the Nokia 6.1 Plus. On the rear, the phone has a primary 12MP f/1.8 sensor with Dual Pixel AF, 1.28um pixel size and a secondary 5MP depth sensor. On the front, there is an 8MP camera with f/2.0 aperture. FYI, the Nokia 6.1 Plus has a 16MP primary rear camera and a 16MP front-facing camera. The Nokia 7.1 runs on Android 9 Pie out of the box, and like all the Nokia phones, this is an Android One smartphone so, it is going to get the next two major Android updates. There is a USB Type-C port on the bottom, and the phone supports 18W Fast Charging as well. The Nokia 7.1 can be pre-ordered via the official Nokia India’s website and as mentioned in the beginning, the price of Rs 19,999. The device will go on sale from December 7.